With the standards and value only a national practice can offer we provide a dedicated local service throughout the UK. 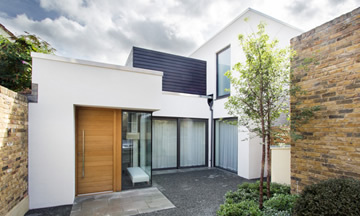 Each office offers the best possible service provided by talented local architects. We consider the design requirements, the budget, interior and exterior design, and sustainability, as one. We can advise and guide you from the start of your project to its successful completion. 1st Architects work from a network of local offices. "Thank you for attending the planning hearing. The unanimous vote in favour of the design is quite an achievement considering we added nearly 100sqm to the property."